Welcome to Western Hamilton County FOP Lodge #84, serving the members of the Hamilton County Sheriffs Office and Police agencies in the western portion of Hamilton County Ohio. 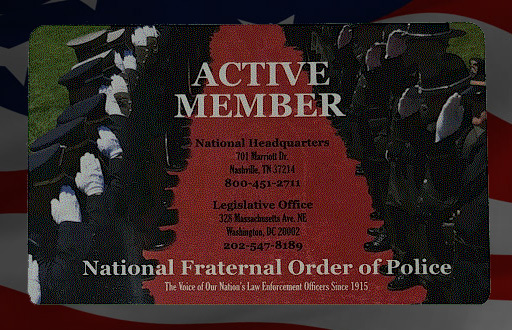 The Fraternal Order of Police is the world’s largest organization of sworn law enforcement officers, with more than 325,000 members in more than 2,100 lodges. 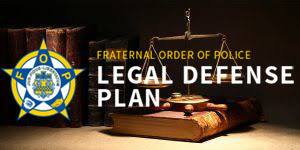 While some FOP lodges are the body’s union and bargaining organizations, FOP Lodge #84 is more fraternal in nature, similar to other community groups brought together by a common goal. The Thin Blue Line is a symbol used by Law enforcement. It refers to the position of law enforcement in society as a border between order and anarchy. We use it to show support with all branches of law enforcement, to commemorate heroes who have died in the line of duty, and to symbolize the relationship of law enforcement as the protectors of our community from criminals and victimization. 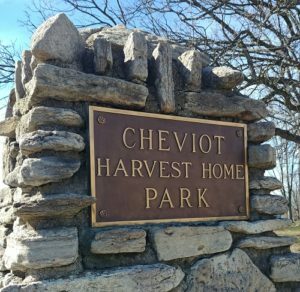 Plans are available for Administrative (on and off duty), Civil, and criminal. FOP Connect supports the mission of the FOP Journal, which is to educate, inform and entertain our readers. As a members-only online platform, FOP Connect allows readers to educate themselves on the issues surrounding law enforcement. 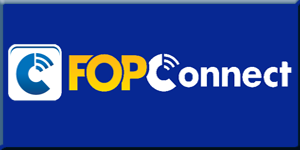 FOP Connect also features exclusive content covering new products, equipment and procedures relating to police work, lifestyle issues and much more. All benefits go to the men and women who protect all of us everyday. All of our members are State of Ohio Certified Peace Officers whom are currently employed by our local Hamilton County community police agencies and or the deputy sheriffs whom work in all of Hamilton County Ohio jurisdiction assisting all community neighborhoods that we live in. Our membership bases includes Full Time and Retired O.P.O.T.A certified Law Enforcement Officers to include Local Police Officers, Sheriff’s Deputies, Park Rangers etc.. We also have a host of Honorary Members including Judges, Court Clerks, Attorneys, Special Deputies etc. and many others who support many faceted areas of law enforcement communities in Hamilton County Ohio, regardless of their ages. Being fraternal in nature, we also welcome Police Chiefs, Sheriffs, and others in supervisory roles. We are all brothers and sisters of law enforcement stand together. © FOP Western Hamilton County Ohio Lodge #84. All rights reserved. Created by lodge member M. Walker ..